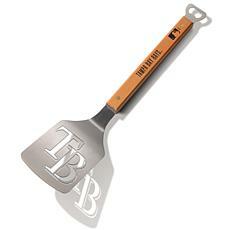 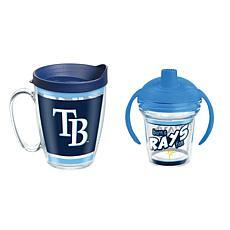 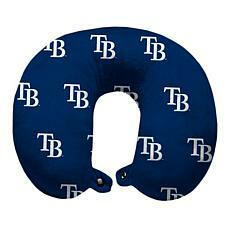 If you bleed blue, you'll love the range of merchandise available at the Tampa Bay Rays shop at HSN.com. 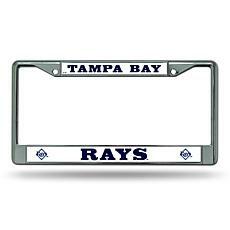 HSN proudly carries a variety of home decor, fashion, and car accessories emblazoned with the Rays' team logo or cap insignia. 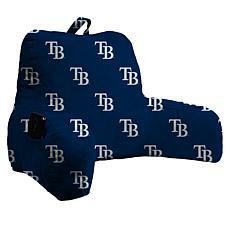 Each one is licensed by Major League Baseball, so you know it matches the quality you expect for your baseball supporters gear. 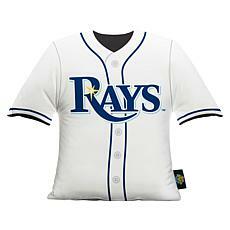 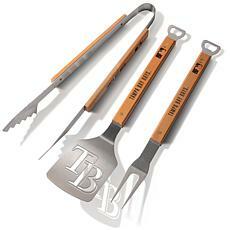 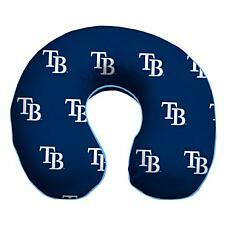 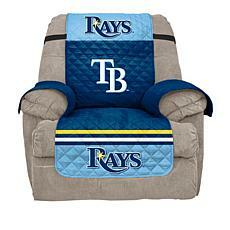 It's easy to overindulge if you're a true Rays fan, with so many tempting items on offer. 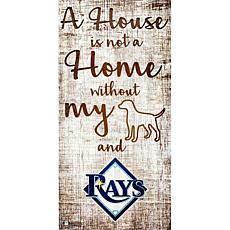 The Tampa Bay Rays home décor can let all your guests know they're in Rays territory, whether you live near Tropicana Field or not! 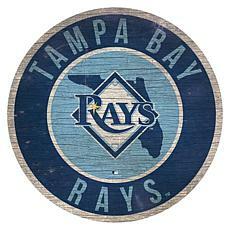 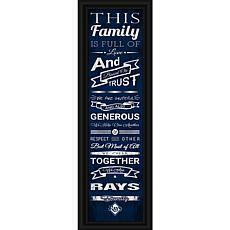 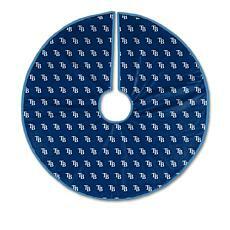 Tampa Bay Rays wall art is the perfect accessory for your den, sports bar, or bedroom. 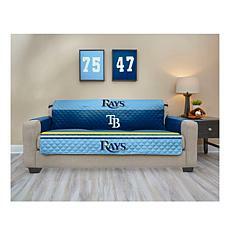 Add a Rays' themed lamp to your bedside table and an authentic autographed baseball in a glass case to your home office. 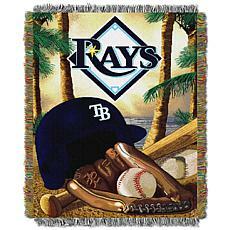 A Tampa Bay Rays grill cover is the ideal addition to any alfresco dining area. 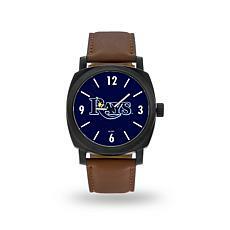 Male and female baseball fans can wear their allegiance to the team with a variety of Tampa Bay Rays wristwatches. 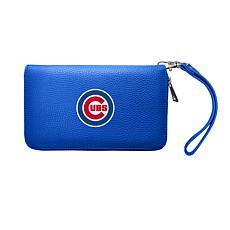 Elegant Rays wallets also have chic unisex styling. 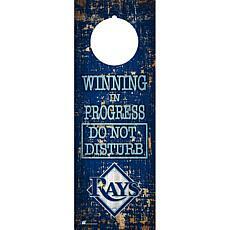 You'll find all this Tampa Bay Rays gear and more at HSN.com.